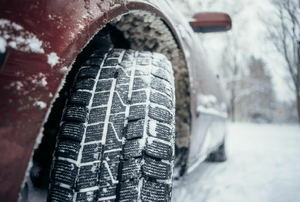 All-season tires may be a good choice for some drivers in the winter, but are they right for you? 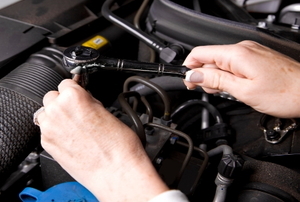 Make this year the first time you organize your car's maintenance. 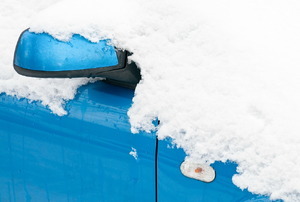 Here's how to give your car a bit of TLC in the winter months. 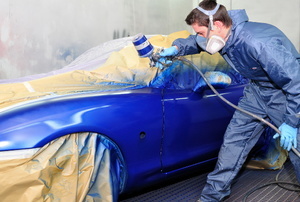 Choose the right wax for your car to protect your finish and prevent corrosion. 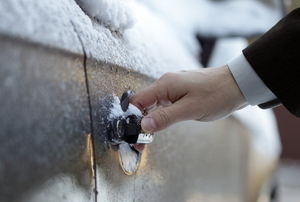 Keep these 8 tips in mind when driving in a winter wonderland. 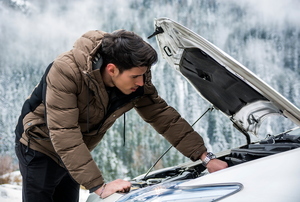 Frozen fuel lines in your car can be a nuisance. 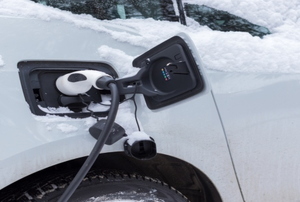 Keep your fuel lines from freezing by following these three tips. 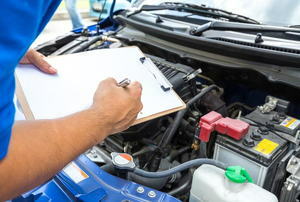 Now that the temperature is rising, we've put together a checklist to prepare your car for the summer heat. 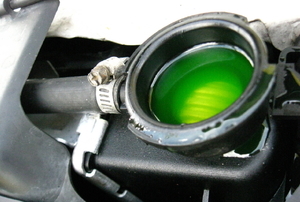 A car leaking antifreeze can quickly develop serious problems. Know what to look for and where to look. 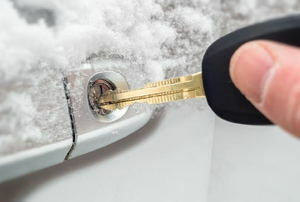 These tips will keep you from getting hot and bothered the next time a frozen lock keeps you out of your car. 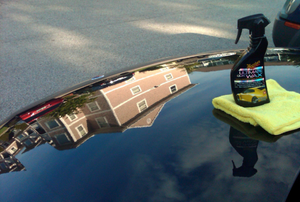 Don't let gas smells linger in your home, car, or clothing. 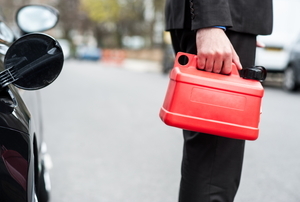 Learn to keep gas in your tank and out of your nostrils. 8 tips to keep you rolling in the winter. 4 wheel drive vehicles are designed for driving situations where all four wheels need to be engaged. 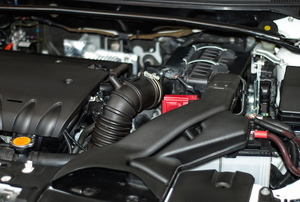 Antifreeze poisoning in pets can lead to very serious and possibly deadly results for your family friend. 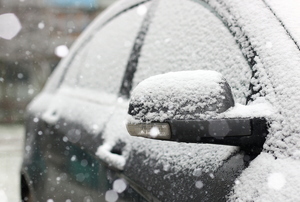 The rear window defroster of your car plays an important role, both for practical and safety purposes. 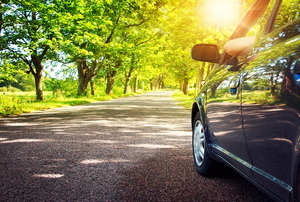 Don't let a summer road trip stall with an overheating car.